1. Books help to feel more confident. 2. Books help to travel around the world in the cheapest way. 9. Books help in communicating. 12. Books help you make more choices. 16. Books are fruitful pastime. 18. Books provide entertainment, when others fail. 20. Books help you know the 'Whys' and 'Hows' of everything. 21. 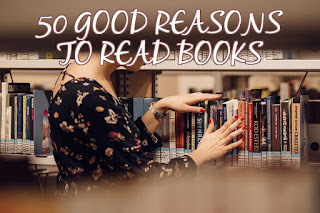 Books help you to create and spread fun. 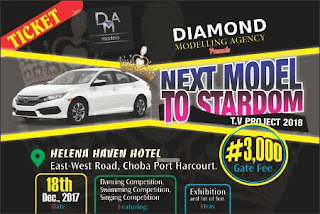 NEXT MODEL TO STARDOM AFRICA 2017 TV Contest(NMSA 2017). THE NEXT MODEL TO STARDOM AFRICA 2017 TV Contest(NMSA 2017). Join the likes of Kendall Jenner the current forbs highest paid super models that earns 22 Million dollars per year.